You can receive one-on-one assistance from our caregivers. Sometimes, your loved one may need assistance with their daily living routine such as personal care. This is because they are unable to do things on their own due to a certain health condition, physical state of mobility, or aging. 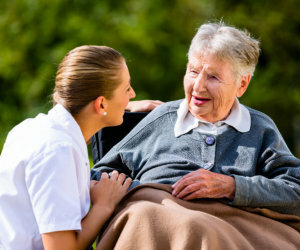 Miracles Home Care provides personal care services to these individuals. Personal care gives the needed support so they can live an enriched, independent life at home. Our caregivers are responsible and will fully respect the sense of privacy and dignity of our patients.